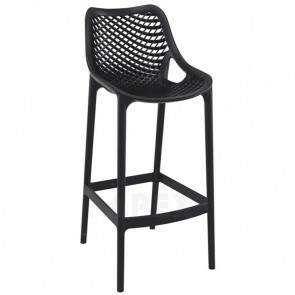 Bar Stools | Stools | Commercial Furniture | Apex in your cart. 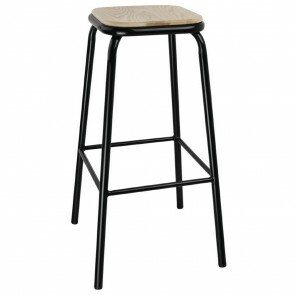 As part of our huge stool range, Apex has an entire catalogue of commercial bar stools for sale. We sell so many different varieties that add something different to your establishment. If you’re looking for bar stools in Sydney, then you’re in the right place. 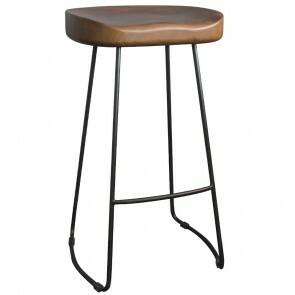 We also sell bar stools in Brisbane and bar stools in Melbourne too. Apex has the whole of Australia covered and can help lots of commercial companies furnish their premises. We can boast one of the biggest arrays of bar stools in the entire country. 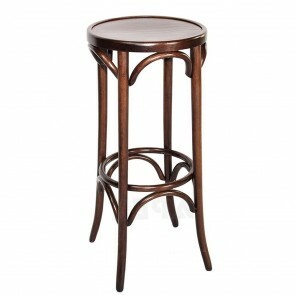 The stools we supply come in different materials, styles, and designs. By providing such a huge choice, it gives you the chance to find a stool that’s perfect for your business. 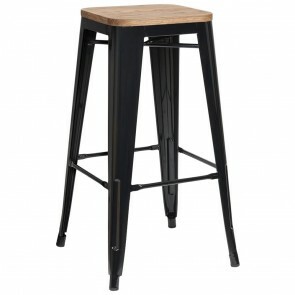 If you’re looking for a flexible stool that’s great in loads of locations, then our timber bar stools are perfect. 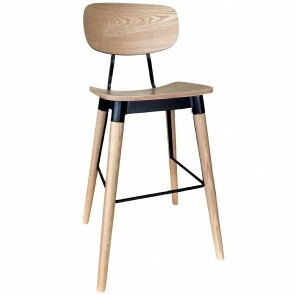 Made using high-quality timber wood they’re very popular in restaurants and cafes. They’re brilliant for offering extra seating space when all of the chairs and tables have been taken. Customers can perch themselves on these high bar stools while waiting at the bar for a table to become free. Alternatively, you can purchase seat covers for your timber bar stools to provide more comfort and make them more of a long-term seating option for customers. These timber stools are great because they have a very neutral design. They can look good in both contemporary and vintage establishments. 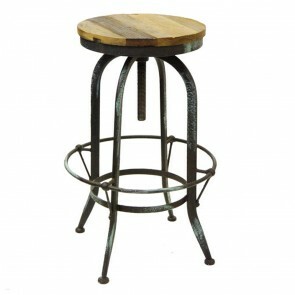 If you’re looking for more comfort out of your stools, then we have many commercial bar stools that will tickle your fancy. 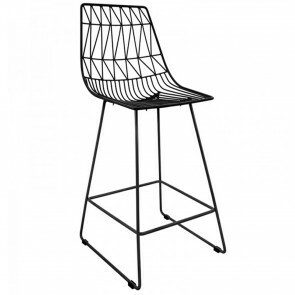 Apex supplies a range of hotel bar stools that are built for comfort. This includes stools with backrests and even some with armrests too. To go along with this, we also have plenty of upholstered stools that offer a more cushioned support for anyone that sits on them. For those of you looking to make a design statement, we’ve got you covered too. 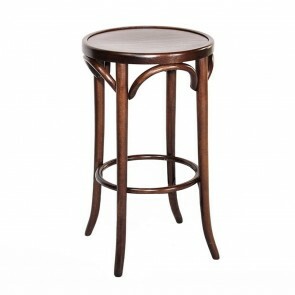 As well as traditional pub bar stools we’ve got so many funky and modern designs. 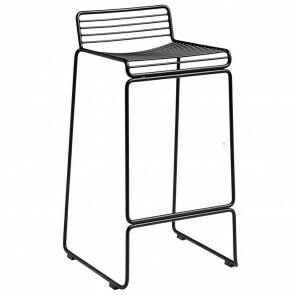 This includes retro stools with chrome legs that look incredible in modern establishments. 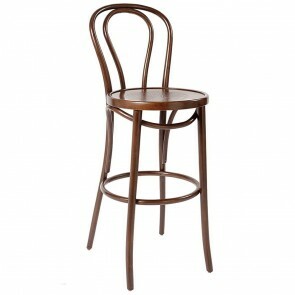 Similarly, we have so many Bentwood stools that can turn any average premises into something special. Apex can even boast some beautiful kitchen stools that swivel and have adjustable heights too. 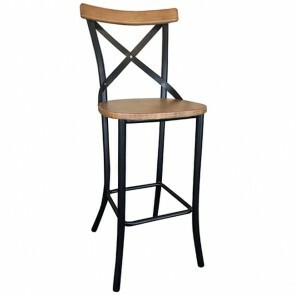 You’ll find that the majority of our traditional bar stools come with added practicality too. Many of our wooden and industrial varieties are stackable meaning you can pack them away in minutes. Absolutely ideal if you need to create more space in your premises or just want to keep the place neat when the day’s business is over. We can also supply you with outdoor bar stools in various shapes and sizes too. Our outdoor aluminium stools are particularly popular in beer gardens throughout the country. 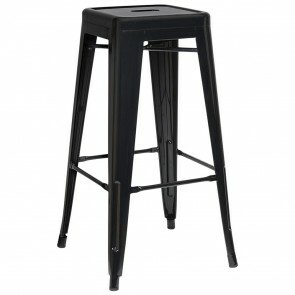 Here at Apex we have one of the biggest ranges of bar stools you’ll ever see. Take a look through all of what we offer, and you’ll find a bar stool that’s perfect for your business.